Iowa Code 50.14 (2) States: "Inmates held in excess of 24 hours shall be provided sanitary bedding and linens, sufficient to ensure comfort under existing temperature conditions." jail laundry is monitored by correctional staff daily with two- four inmates workers assistants laundry is completed on site. The Jail Laundry Officer is responsible but not limited to, laundry exchange, cleaning maintaining machinery and product control. 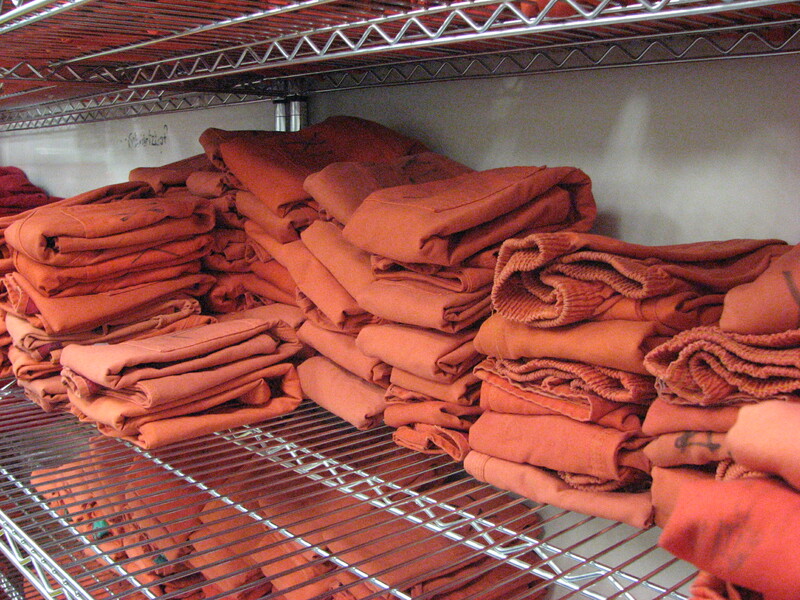 The following laundry items are issued to all inmates at the of jail placement with exception for inmates under suicide watch: uniform, undergarments, socks, towels, face towels, bed sheets, and blankets. Hygiene bag consisting consisting of bar soap, tooth paste, toothpaste, comb, deodorants, cup, Spork, and inmate rule book. 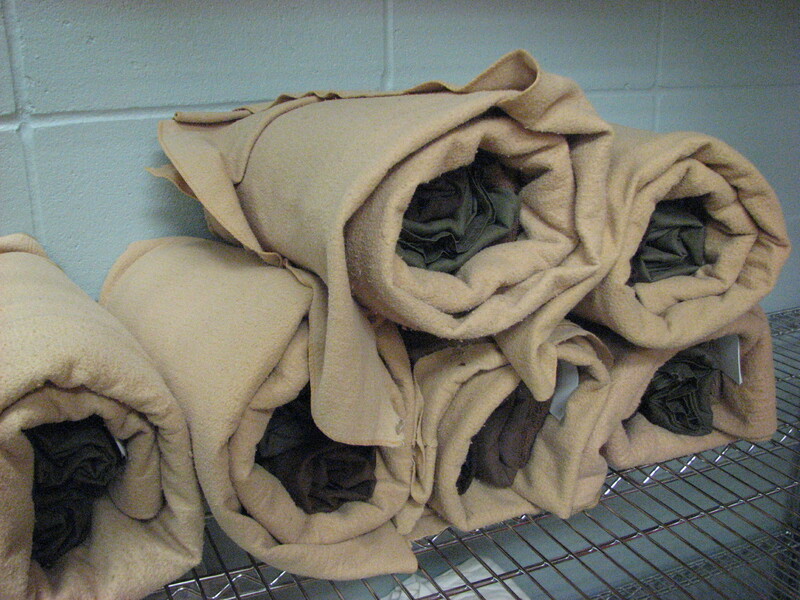 Inmates with special consideration are given modified laundry items. Laundry items (items uniforms, personals and bedding)are exchanged on a scheduled basis.